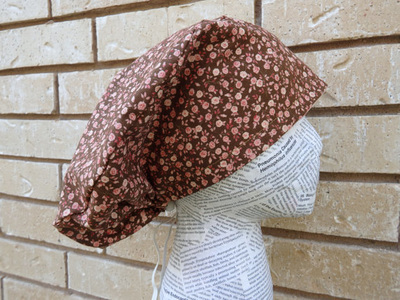 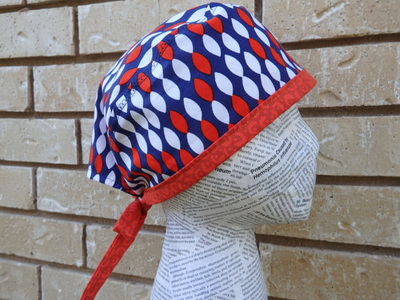 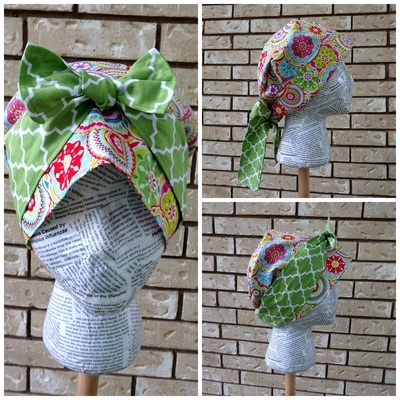 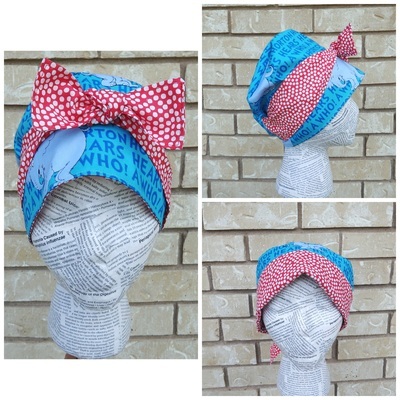 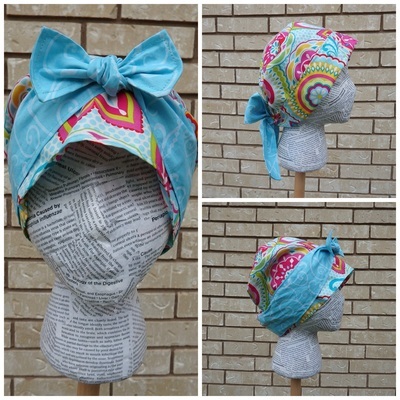 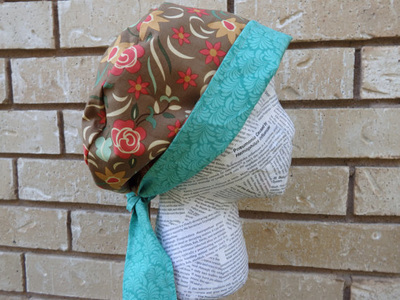 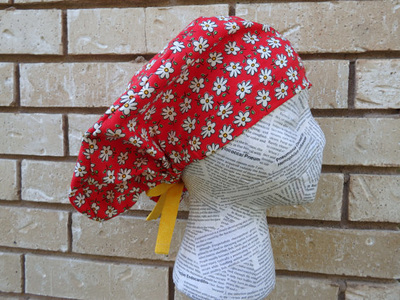 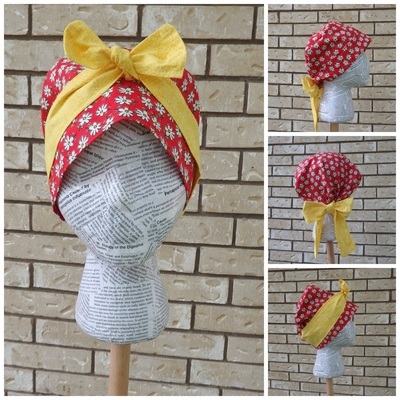 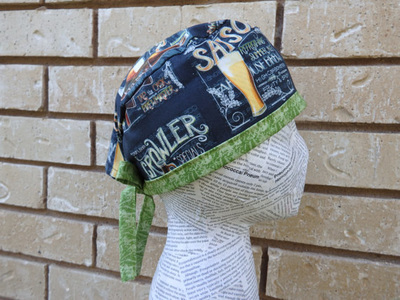 Don't feel like sewing your own scrub hat? 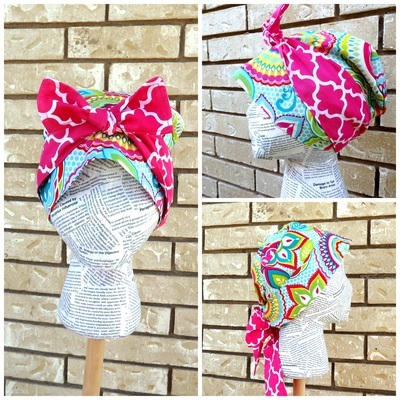 No worries, just purchase one of my ready made surgical scrub hats and I'll stick it in the mail for you! 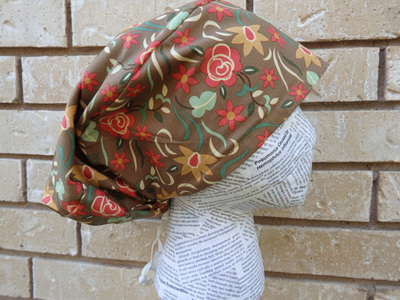 Check back often, fabrics change periodically. 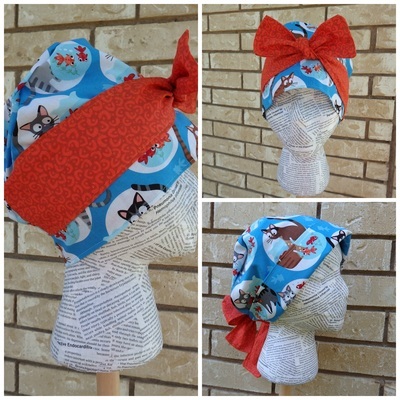 If you wish to inquire about having something custom made or don't see any currently available then feel free to contact me through my Etsy shop and I'll be glad to help!